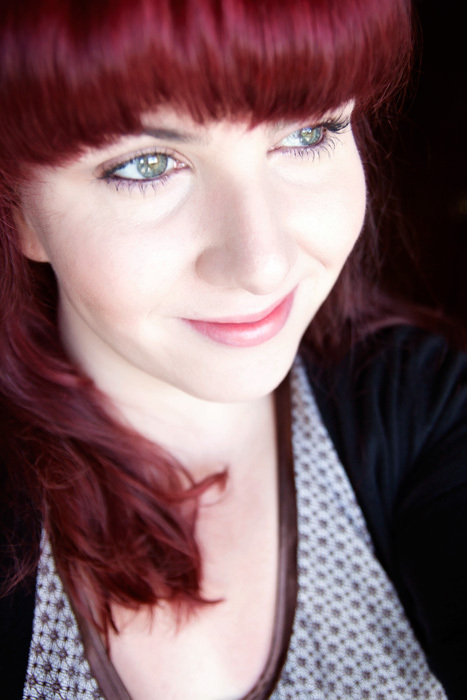 Beauty is such a personal experience, it’s subjective… it’s intimate… but as a blogger, I know and appreciate the importance of sharing a connection with others over something that many of us feel shouldn’t be quite so laced with mysticism. 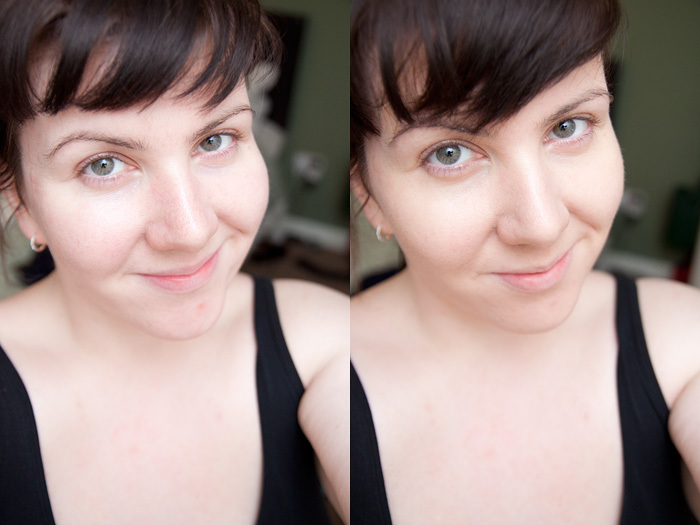 Making oneself feel more beautiful shouldn’t be a cloak and dagger operation but often, it’s treated that way. 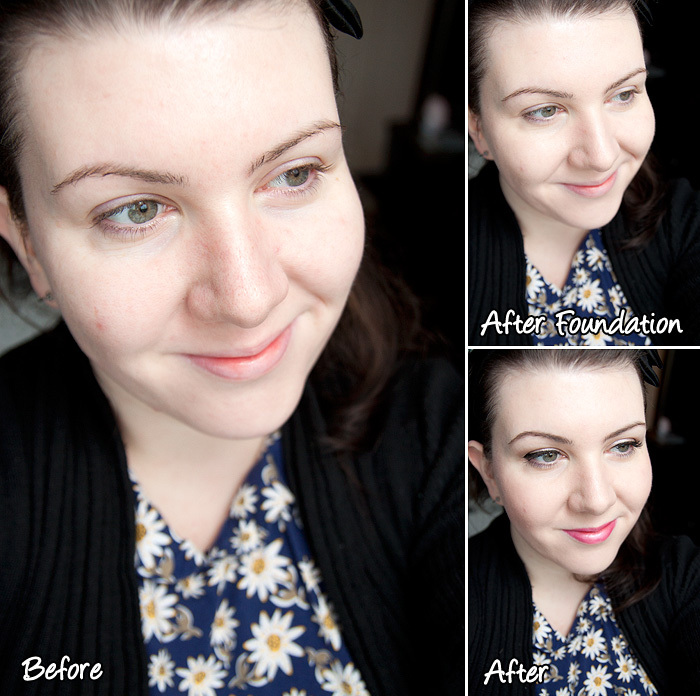 Whatever makes me feel more beautiful, I want to share with you and I never stop hoping that you’ll enjoy the same experiences that I have with a fresh technique, or a new product. Launching today is Estee Lauder’s latest contribution to the world of beauty, a global campaign aimed at connecting women through personal experiences. 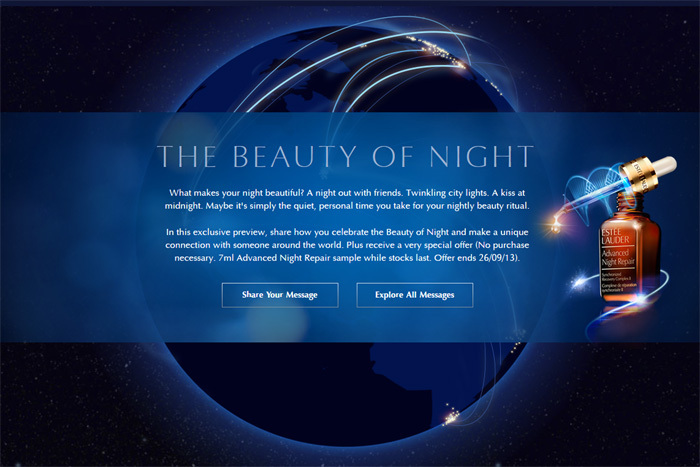 It’s called The Beauty of the Night and it invites you to upload a personal thought, story or experience relating to the night-time in an effort to connect, across the globe, with another woman simultaneously sharing their experience. 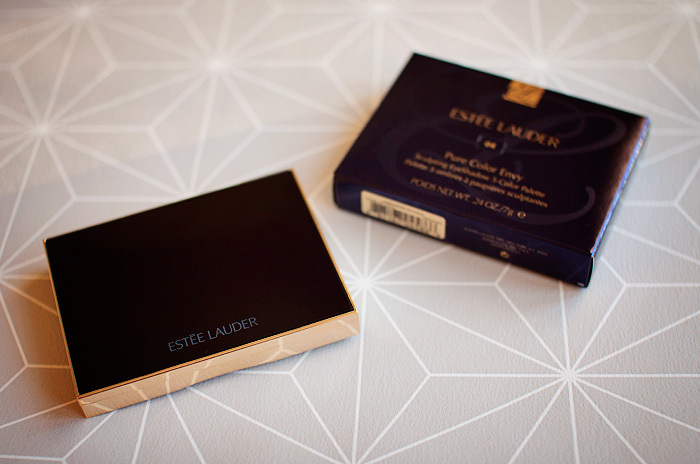 In doing so, both participants will also receive instruction on how to get their hands on a sample of Estee Lauder’s new Advanced Night Repair Synchronized Recovery Complex II. You’ll also be able to read and rate other people’s shares and discover exactly what it is that makes everyone’s nights that little bit more beautiful! Go ahead and spread those messages of night-time beauty! 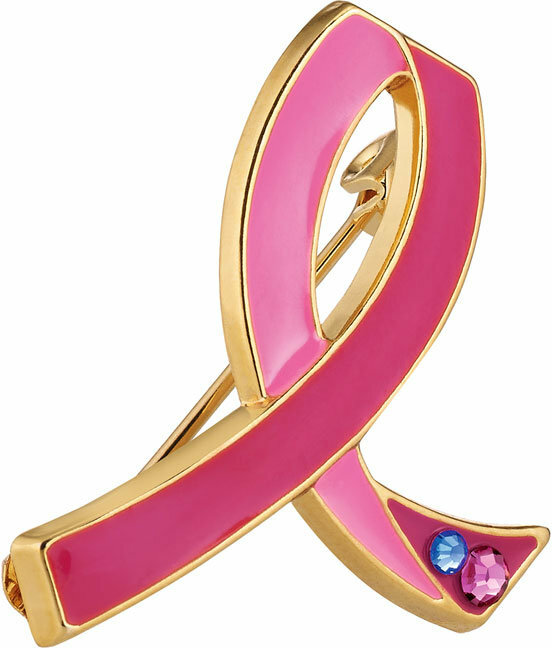 Elizabeth Hurley is known for her work as Estée Lauder spokesperson and Breast Cancer Awareness Campaign Ambassador, and just as in past years… she’s putting in some personal appearances once again to help raise awareness for the annual campaign. 1pm – 2pm: Elizabeth Hurley will be at Selfridges Oxford Street in London for a PA to meet and greet customers and sign BCA limited edition purchases. 1pm – 2pm: Elizabeth Hurley will be at Selfridges Trafford Centre in Manchester for a PA to meet and greet customers and sign CA limited edition purchases. 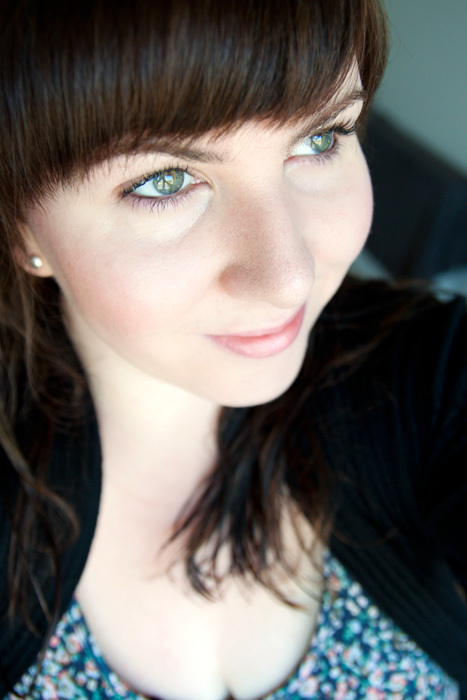 From pale to dark, teal is the perfect blue/green combination and it’s everywhere this season. 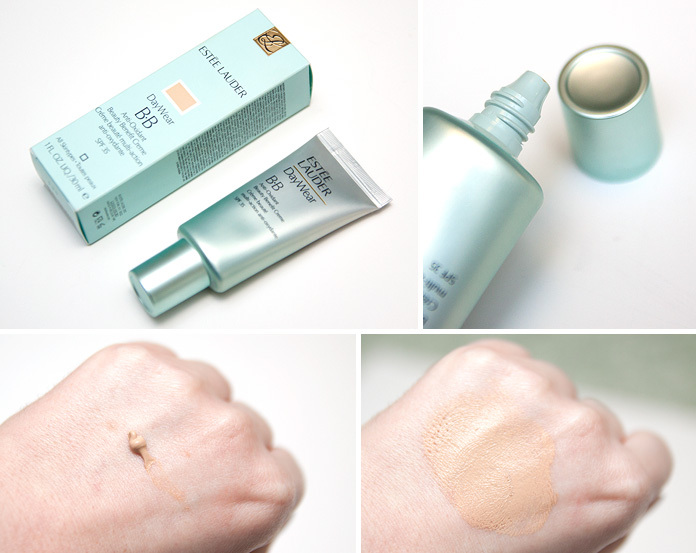 I thought I’d swatch the cream teal nail polishes in my collection to give you some alternatives to Estee Lauder’s Teal Topaz spring sell-out polish. 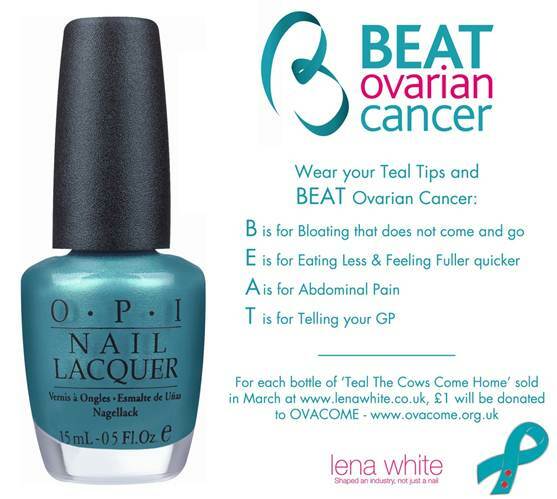 If shimmers are more your cup of tea, don’t forget that March is Ovarian Cancer Awareness Month and Lena White are donating £1 to Ovacome – the ovarian cancer support network – for every sale of OPI’s Teal the Cows Come Home. 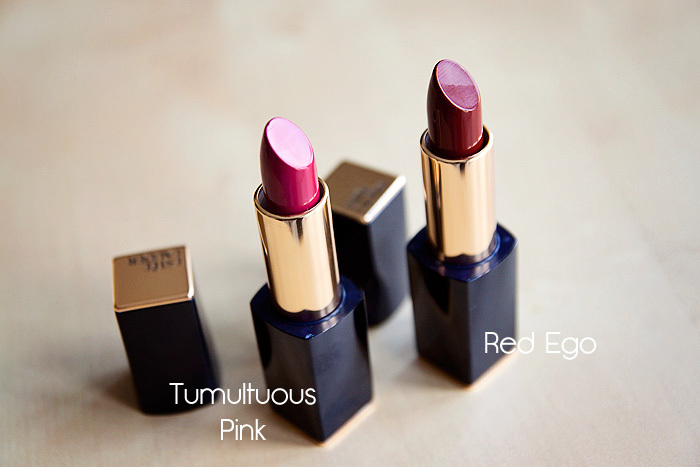 Are any of these shades catching your eye? What’s your favourite teal? 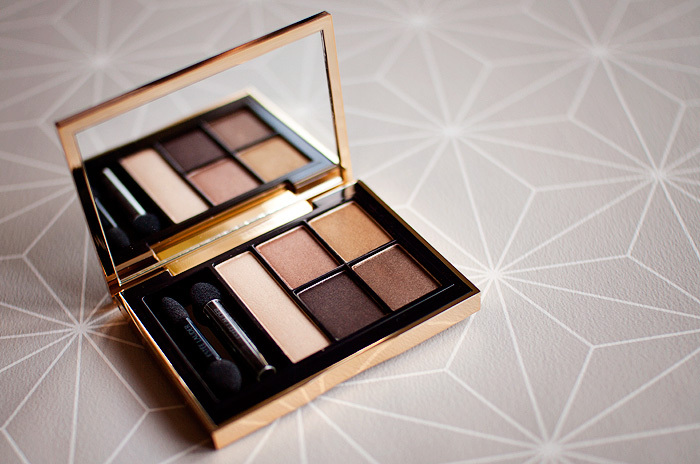 If you’re a little colour-shy when it comes to your eye makeup, coloured liners are the best place to start. You can introduce a full spectrum of shades without turning too many heads just by adding a pop of colour to the waterline. 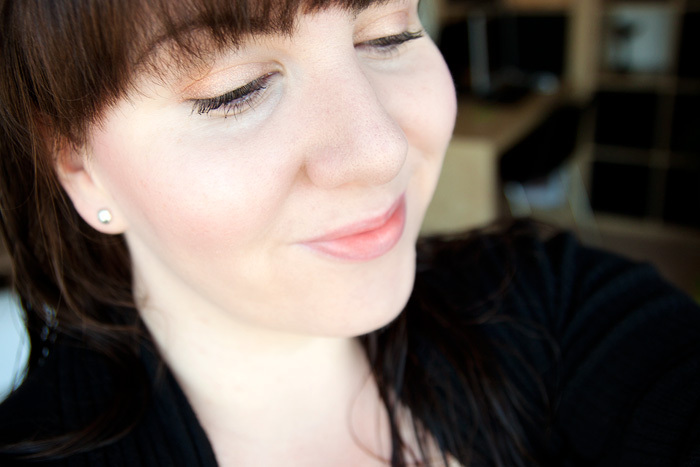 My favourite way to wear brights is with a flash of colour just beneath my lower lashes, it brings brightness to my eyes and makes me look a lot bolder than I feel! 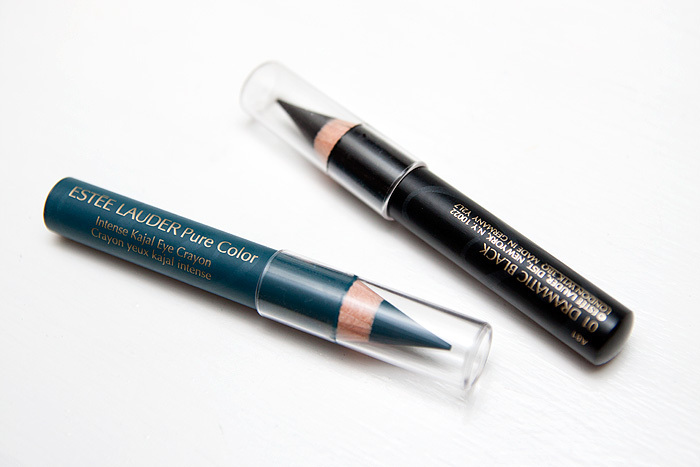 Estee Lauder have released two Intense Kajal Eye Crayons this Spring, a chunky pencil with a creamy formula that lends itself well to both lining and using as a shadow. 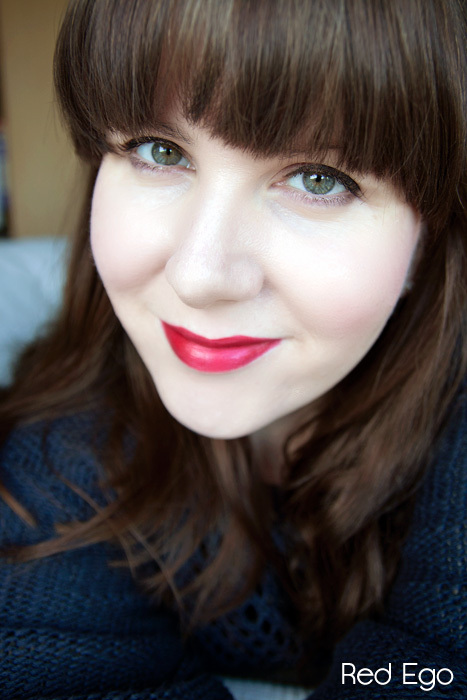 If you’re looking for that pop of colour, might I point you in the direction of 03 Dramatic Teal, a shade that I can see flattering most, if not all, skintones. 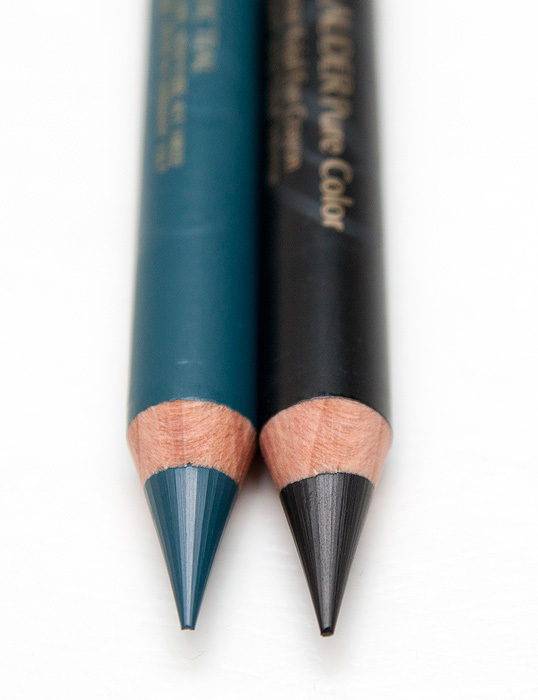 Not much to look at in their generic stubby pencil-form, these crayons glide without pulling and yet remain firm enough to achieve some truly precise strokes across the eyelid. 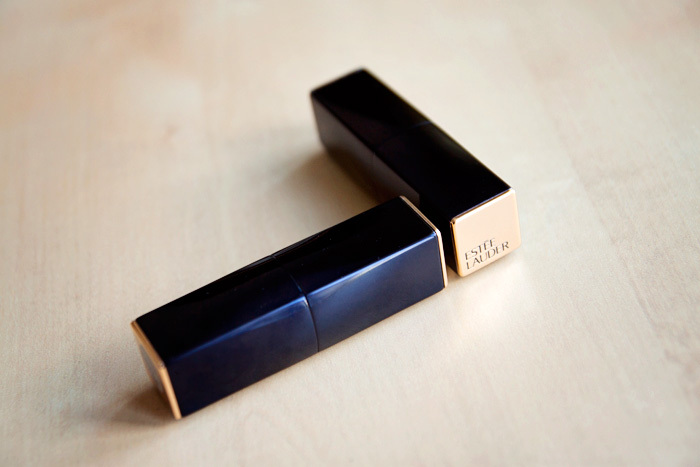 The tip stays strong despite pressure and deposits nothing but creamy colour in its wake. You need to allow around 2 minutes for the pencil to set fast and if your eyelids are particularly oily, you may find these migrate a little. 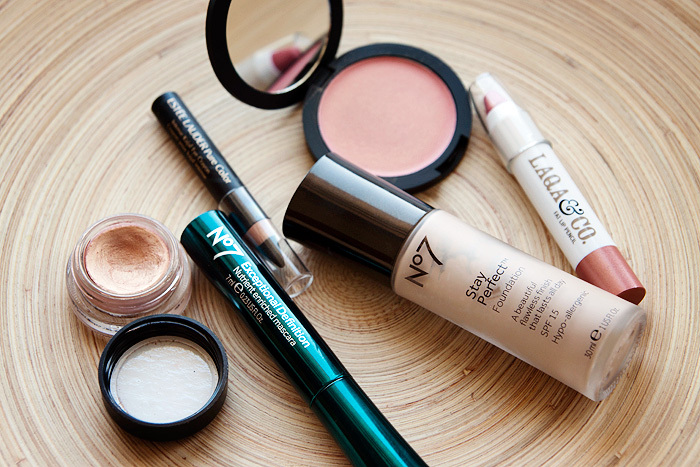 For normal complexions, these should set and hold throughout the day. 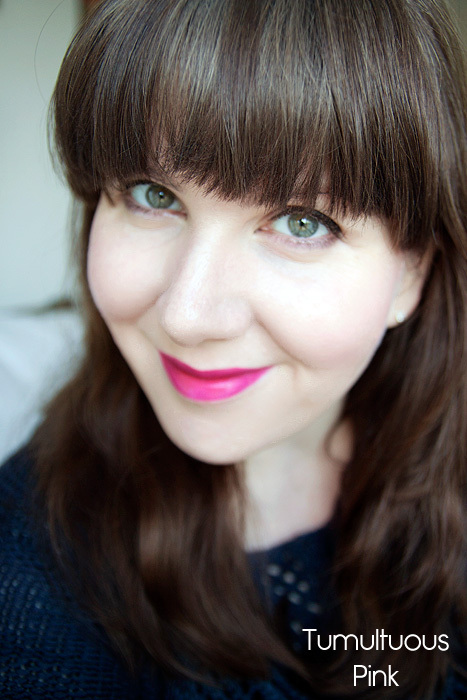 The only time I had any bother was when wearing a moisturising primer, combined with a cream foundation and to be fair – I was an oil-slick by lunchtime everywhere. 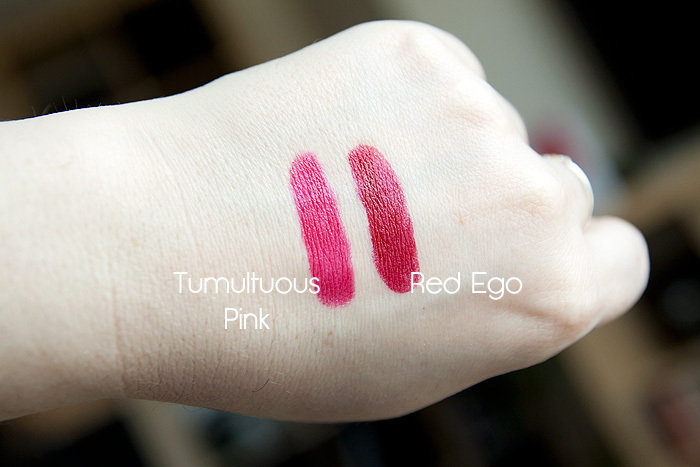 Both shades are limited edition, if you pick up one thing from the Spring Collection, let this be it. 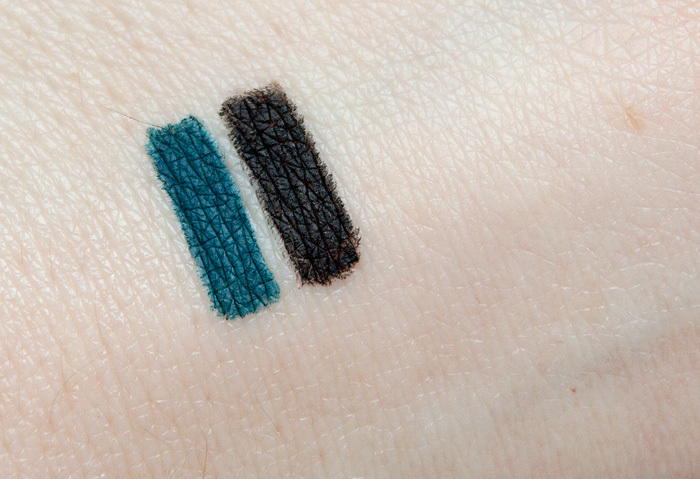 Estee Lauder Intense Kajal Eye Crayon in 03 Dramatic Teal & 01 Dramatic Black are priced at £17 a-piece and available on counter and online from boots.com – the teal appears to be sold out everywhere else! 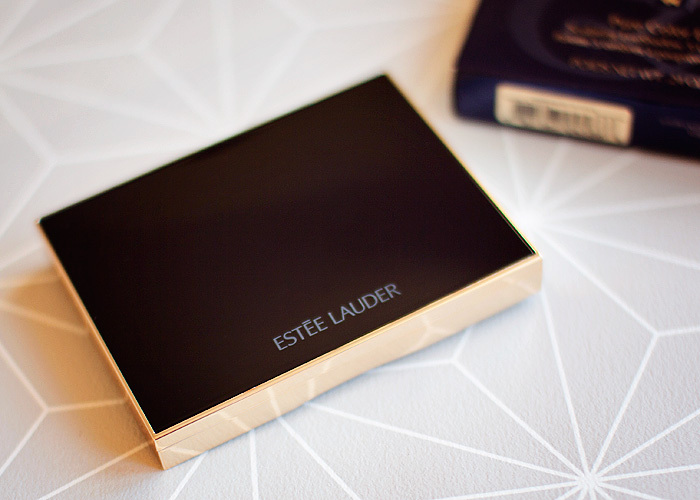 Estee Lauder are really hitting the nail on the head (pardon the pun) with the shades recently no? They’ve revamped their line of lacquers and have blown the cobwebs away with a real injection of colour. 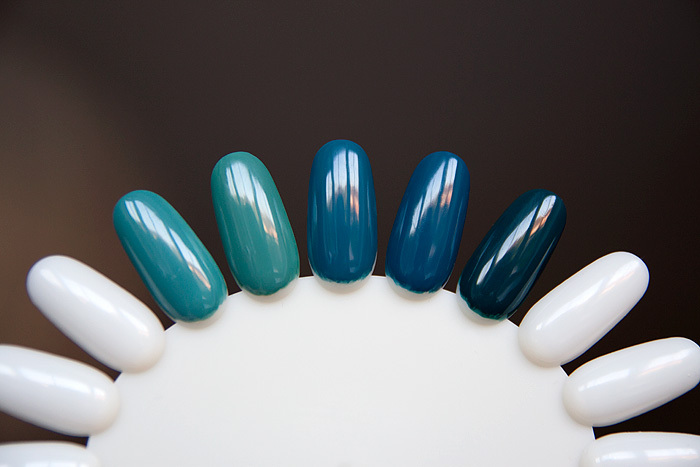 Teal Topaz features in their Spring 2012 collection of Arizona-inspired shades and this one is a corker. But does the formula live up to the kerb appeal? Honestly? Not quite. 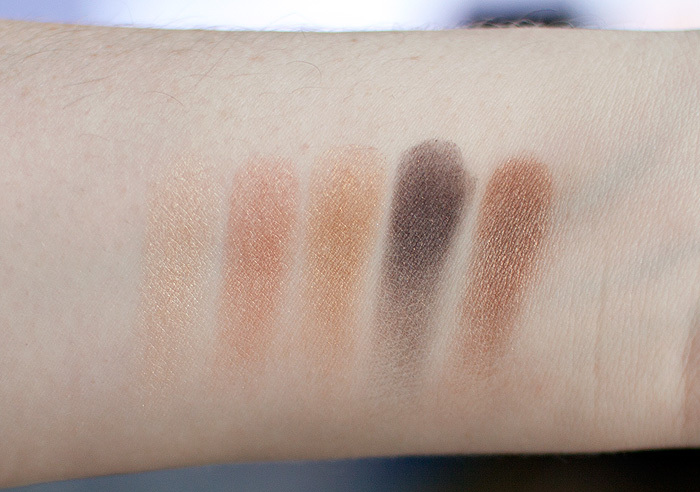 The above photo shows three coats, and for a bold creme of this type, I’d usually expect to need only two – and the reason it needed three coats was a patchy application. Whilst I’d mostly covered the nail bed after two applications, it just hadn’t applied smoothly enough to leave it without a final coat. The formula is also fairly thick, which contributed to a little drag… it’s nothing terrible, but at its price point – I’d expect not to have these issues. 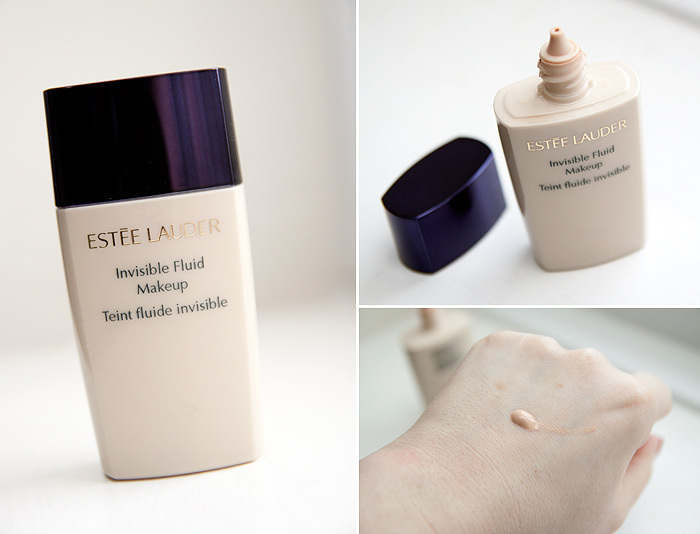 On the flip-side, it has great shine, dries quickly and hasn’t given me any wear issues. 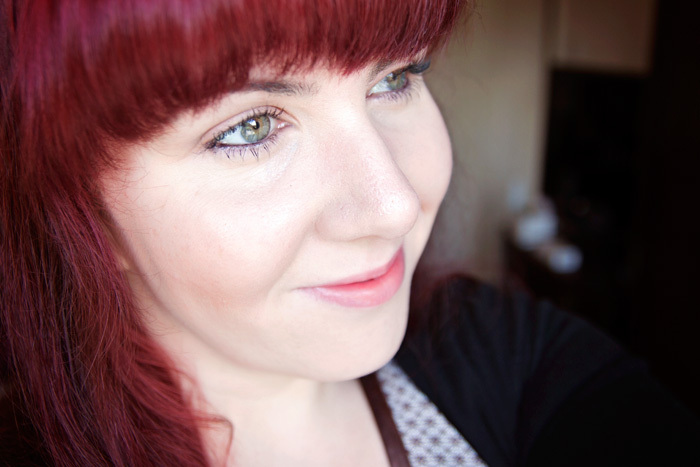 I do love these teal shades and this one I’d imagine to be particularly flattering on all skintones.